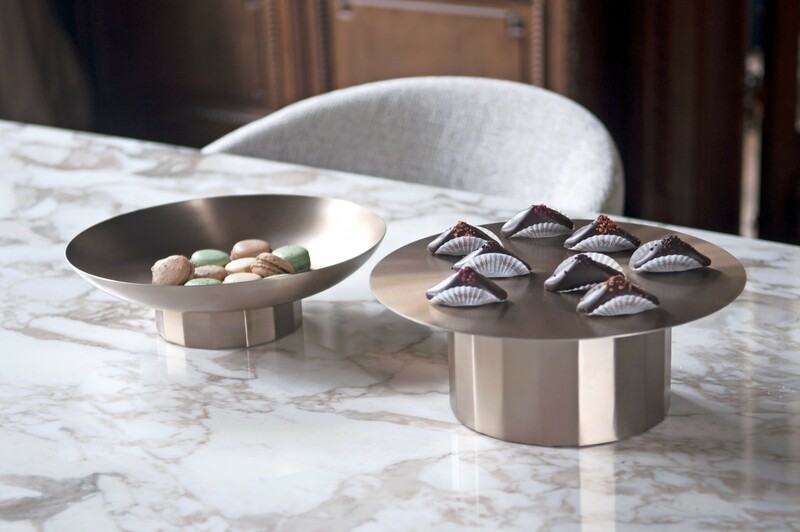 This Doric bowl from the designer couple Paulineplusluis takes us back to the sacred temples that are characterized by their Doric columns. 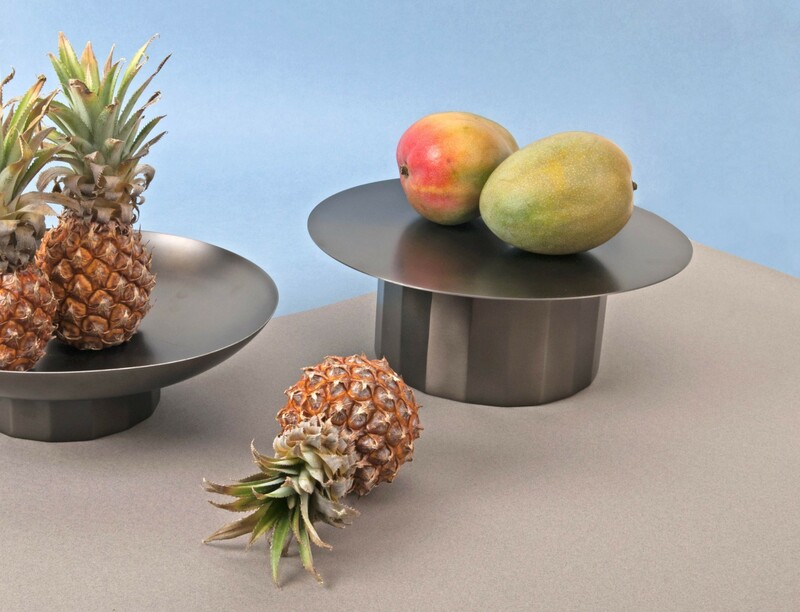 The Doric Bowl is supported by a similar standard, ready to store fruit, jewelry or whatever you want in a stylish way. This bowl fits perfectly with this cake stand from the same collection Doric, also made of powder coated steel. This bowl has a diameter of 30 cm and a height of 8,5 cm. 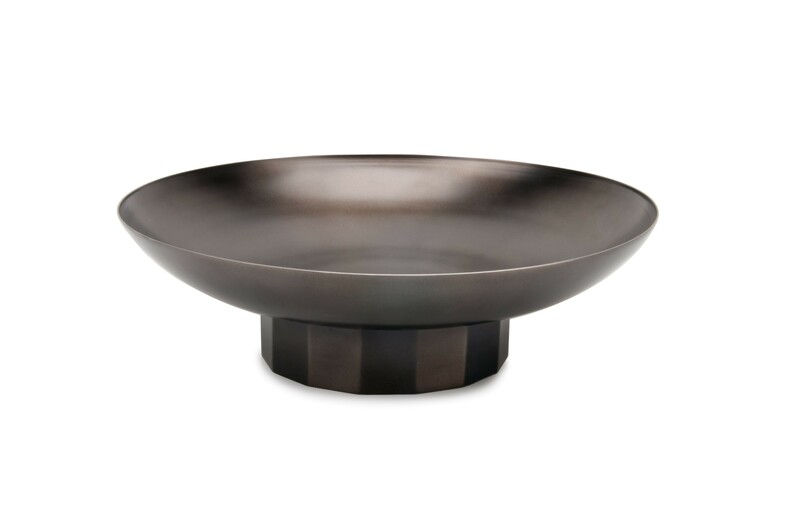 The bowl is made of stainless steel and weighs 950 gr.